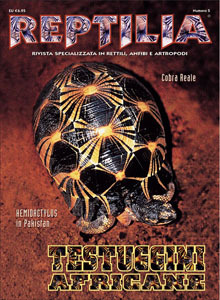 • BIBLIOTECA: Leopard and African Spurred Tortoise. 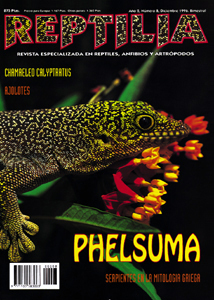 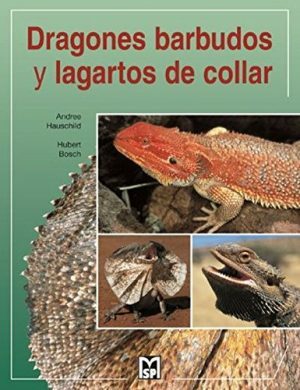 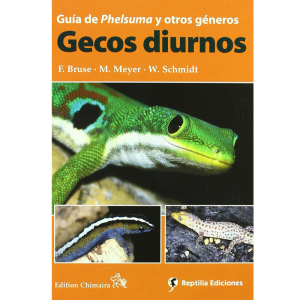 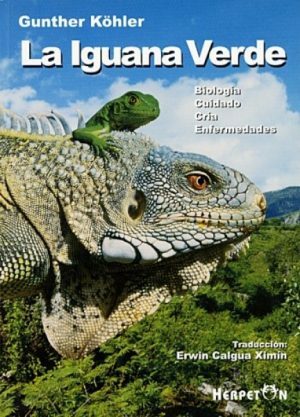 Chelonian Library 1.Vetter, H.; Serpientes de Costa Rica / Snakes of Costa Rica. 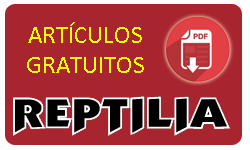 Solórzano, A.